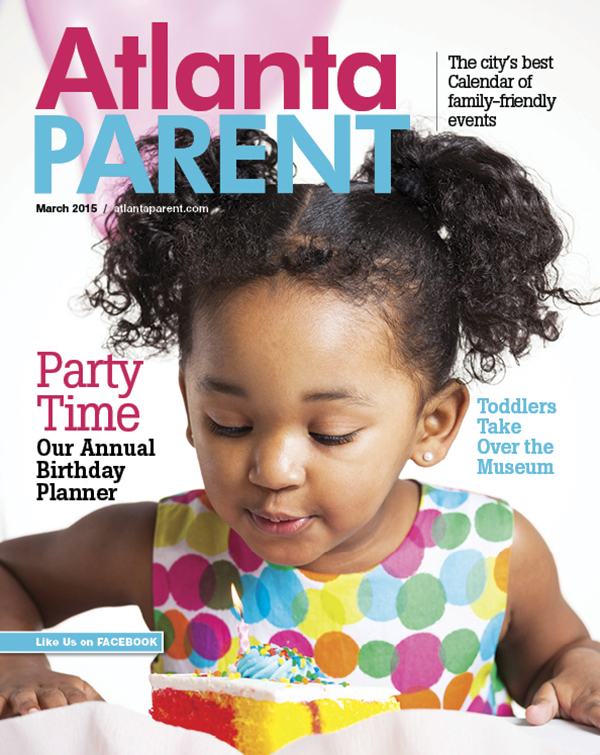 Here are a few from the Atlanta Parent Magazine March cover kid photoshoot. 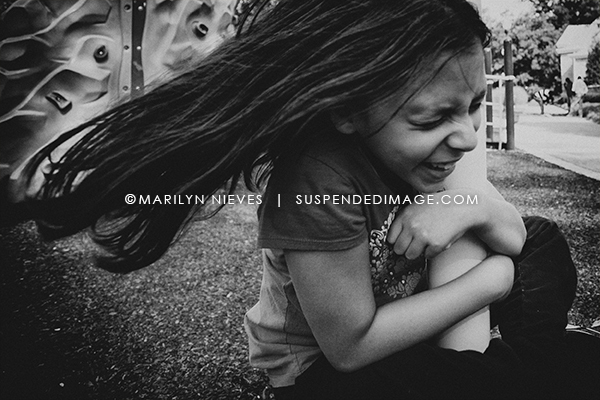 Color vs. b&w. I’m not sure which one I favor. They each emote a different feeling.